Looking for exceptional Christmas Party Entertainment ideas this year? Look no further! We’ve been hosting successful Office Party Entertainment for nearly 20 years now, we know what works and how to combine all the right elements for a great time. call us now on 0800 083 1172, fill in our contact form and we’ll contact you or take a look at our website and see just a small selection of what’s possible when you book with Accolade Corporate Events. 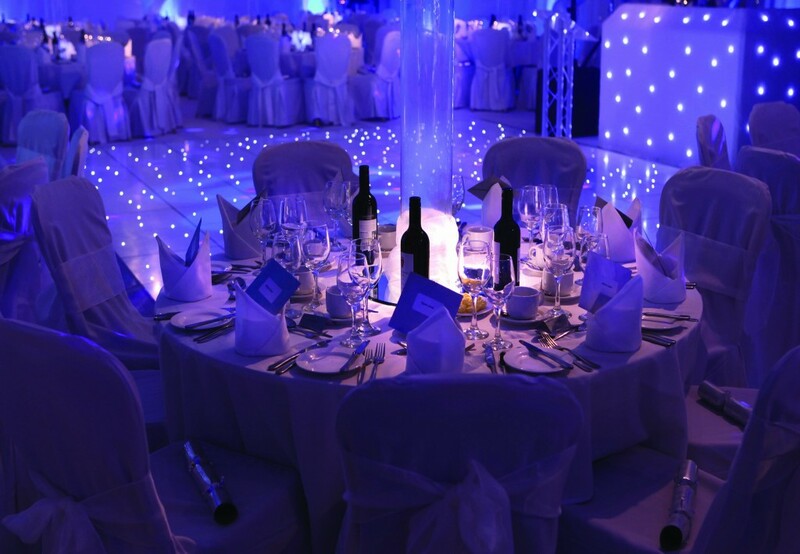 Party Themes: A company Christmas party doesn’t necessarily always have to be Christmas themed, we have many different themes and can transform your dining room into a magical Winter Wonderland, an impressive Fire and Ice experience or even an old fashioned Victorian Christmas. If you want to host a completely different theme then choose from our many different party theme ideas; host a Venetian Ball, Viva Las Vegas, Enchanted Forest Party, Back to School, Back to the 80’s or a German Beer Festival – we host so many different corporate themed parties that it’s impossible to have them all on our website so talk to us about the different themes that we can host for you, we are constantly updating our portfolio of wonderful ideas.Fill in our quick contact form and we’ll be in touch very quickly. 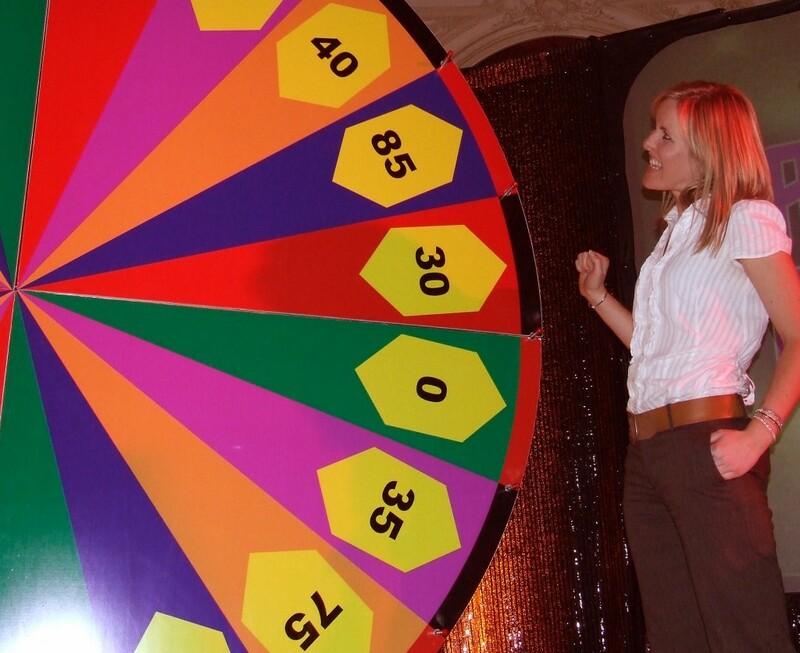 Game shows are great office party entertainment that includes all of your guests. We have Christmas editions of Team Generation Game, Team Millionaire and Name that Tune which all give a real festive feel to your evening. Your tables become teams and they compete in-between the courses of your evening meal. With your guests having to talk to each other to succeed, it’s also a great way to break the ice between guests that don’t know each other well. You’ll notice that the atmosphere in your room goes from a relatively quiet pace to a competitive room full of energy and laughter! 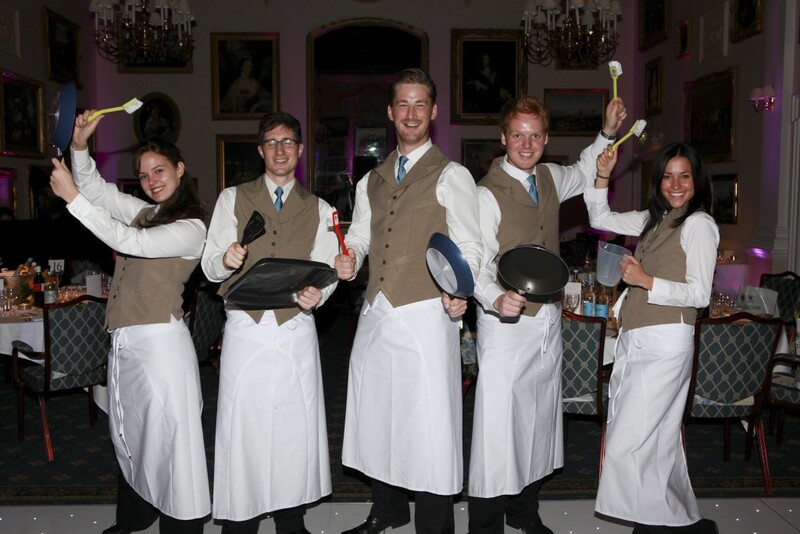 Entertainers: Your guests will love our superb party bands and high quality entertainers. 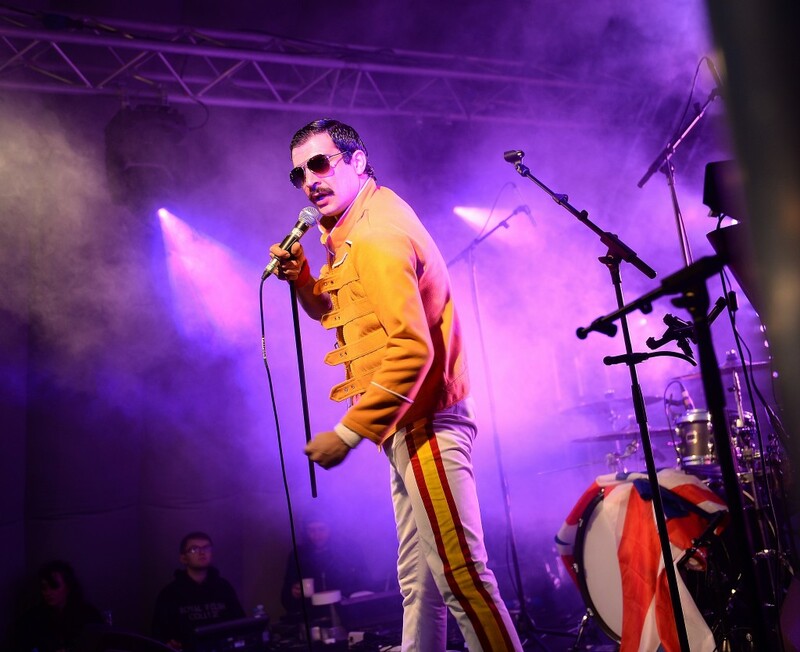 All of our acts are selected because they deliver a fantastic performance, ensuring that your guests are entertained and your evening is well and truly enhanced. 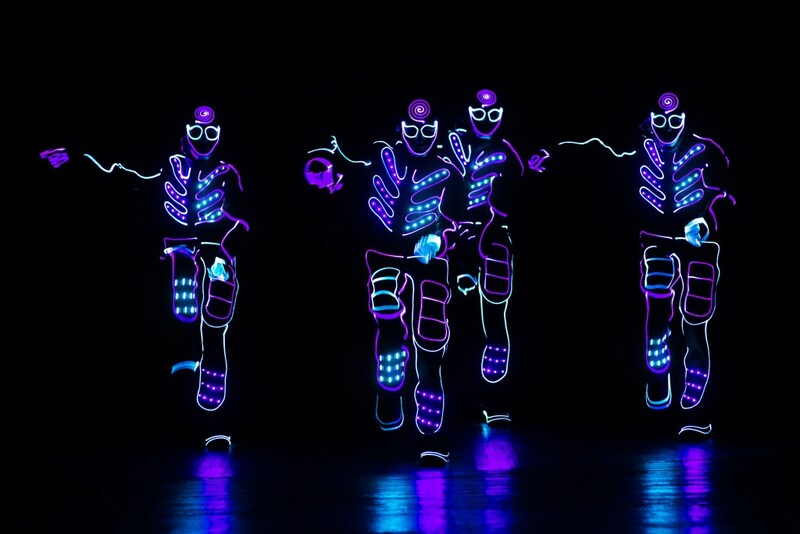 With different performers available we have a wide range to suit your group size and budget, from living statues to fire eaters and from flair cocktail makers to edible LED tables – the list truly is endless. Interactive performances: Sometimes you don’t want to just sit back and watch a performance, you want to be part of the show yourselves! 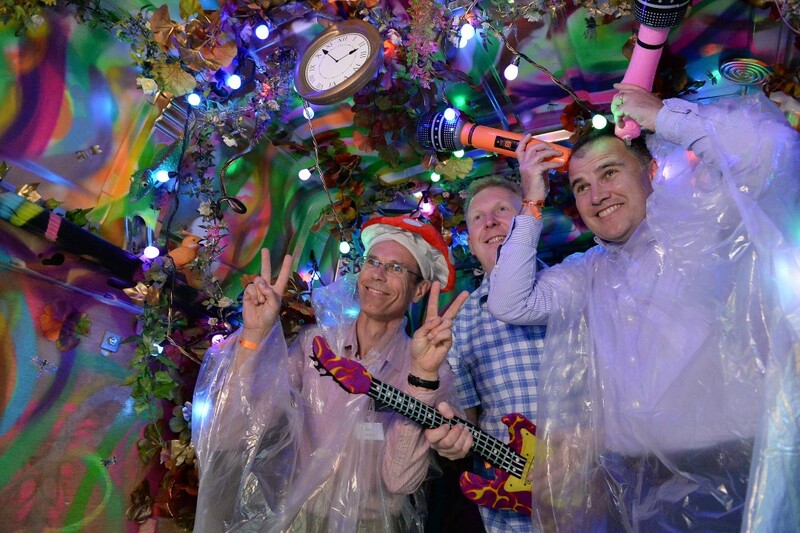 We have just the events for you, this is office party entertainment that will go down a storm! Become Maori tribespeople as you learn the Haka, a very powerful form of evening entertainment or why not turn knives and forks, plates and trays into musical instruments and join the Crashing Waiters in a surprise performance! Our interactive performances give your guests an incredible shared experience and will be talked about in the office for a long time. We’ve got a varied range of different party entertainment from game shows run throughout your evening to interactive games like simulators, photo booths and magic mirrors to the traditional casino tables and giant scalextric. If you would like fun office party entertainment ideas that will really engage and entertain your guests at your company party this year, then take a look at our website or give us a call and we can suggest effective entertainment specifically for your team. Save your time and let us do all the hard work for you, we can arrange everything from the venue to the entertainment or if you’ve already got a venue then we can provide just the Christmas party entertainment – it’s up to you! 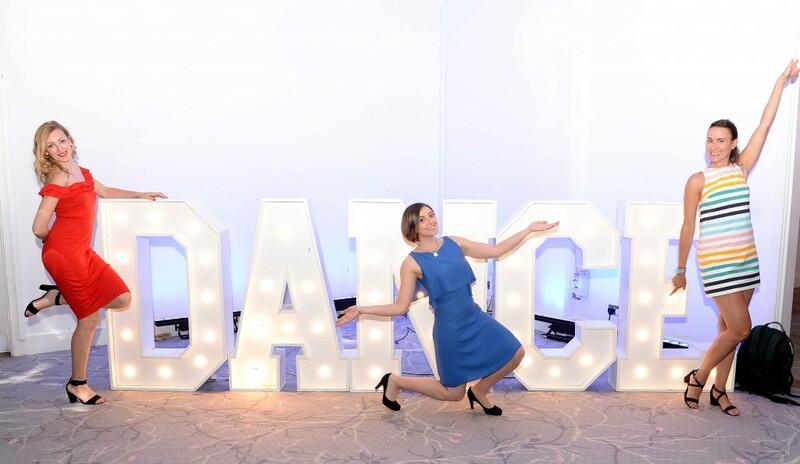 If you’ve been tasked to organise your Office Christmas Party Entertainment, you’ll probably already know it’s not quite as easy as it sounds. It’s important that whatever you decide to host appeals to everyone and that you get a positive reaction from your group. No pressure then! Luckily, we’re used to working with organisers who have the responsibility of the entertainment weighing down on them. We can certainly help you, that’s for certain. By asking the right questions about your team, your venue, and your budget, we can identify a selection of different entertainment options for your company party. Make your office party entertainment the best ever! So if you are organising a Christmas party at a venue for 500 people or if you are having an in-house office based Christmas party this year, then call us on 0800 083 1172 or fill in our contact form and we can start planning to make this year’s party the best you’ve had.